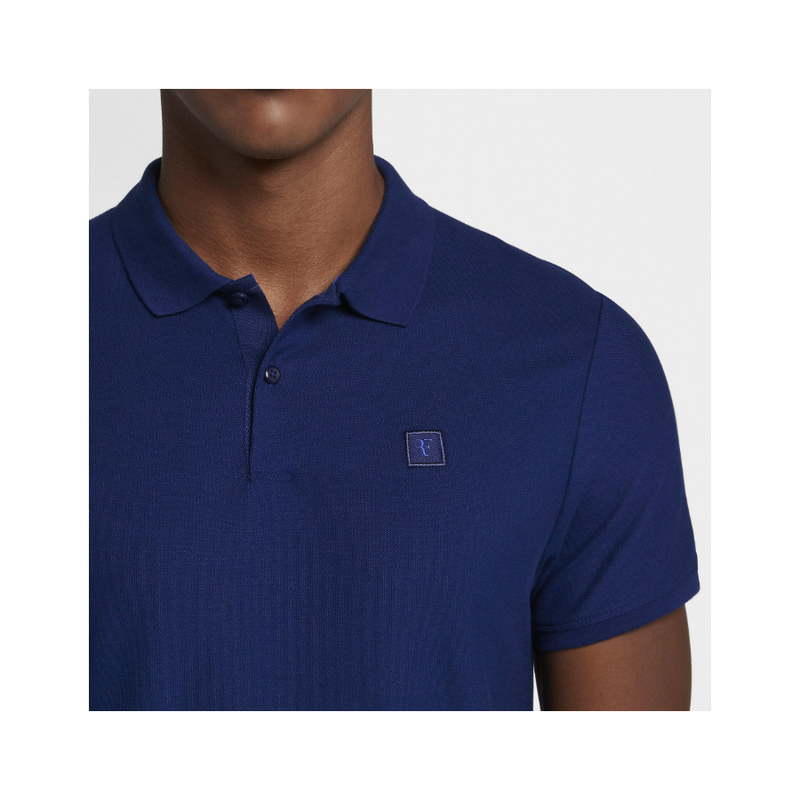 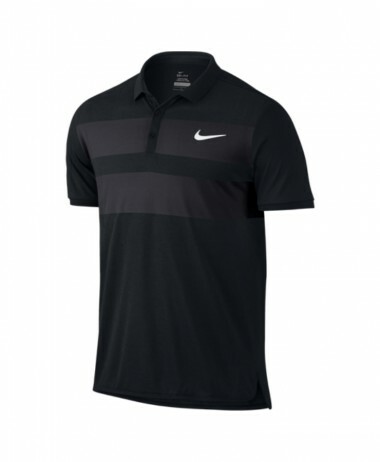 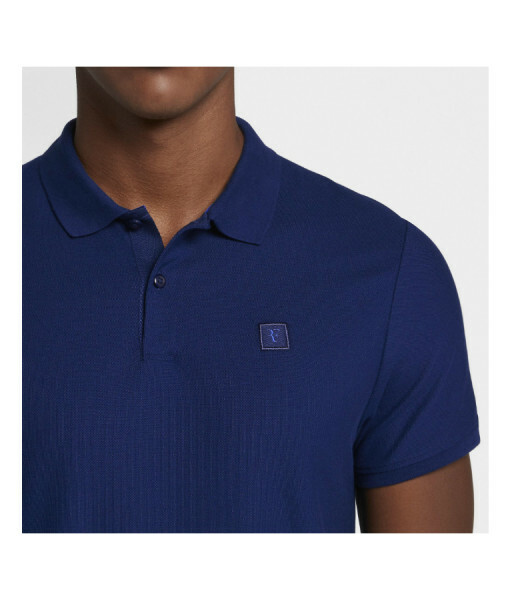 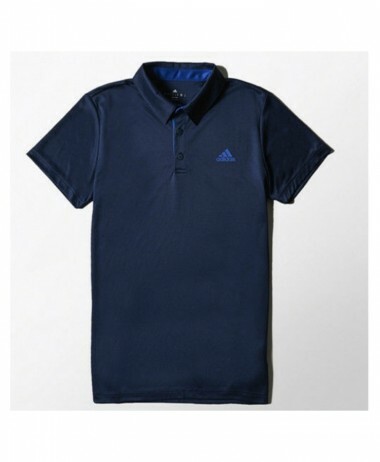 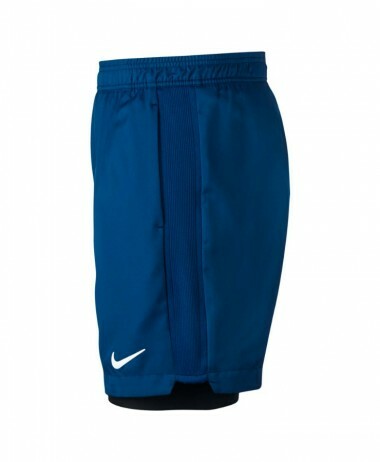 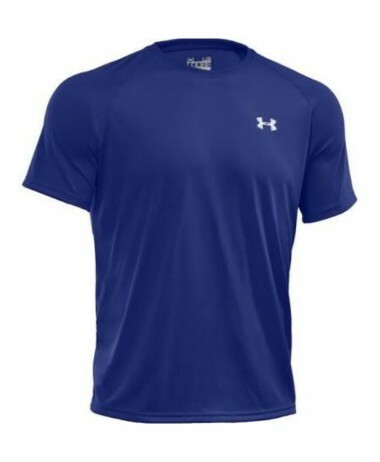 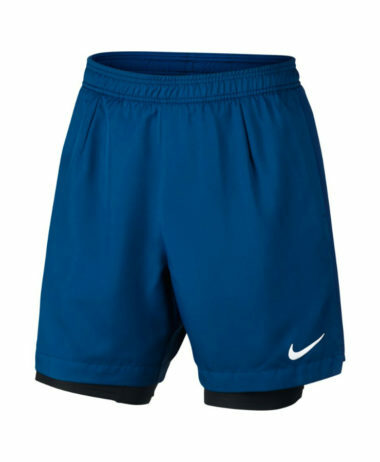 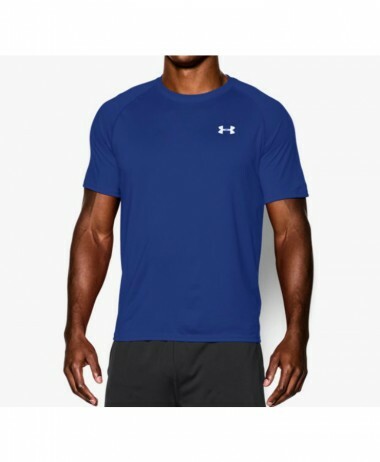 NIKE MENS RF TENNIS POLO. 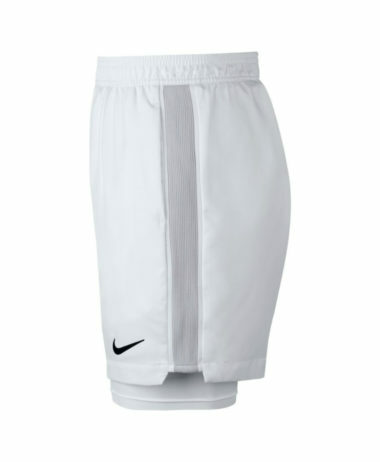 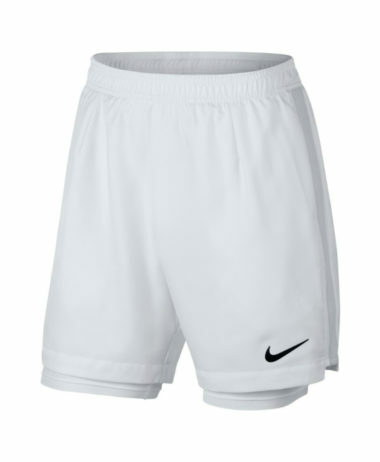 Classic style tennis polo with Nike swoosh on sleeve and Federer’s RF logo on chest. 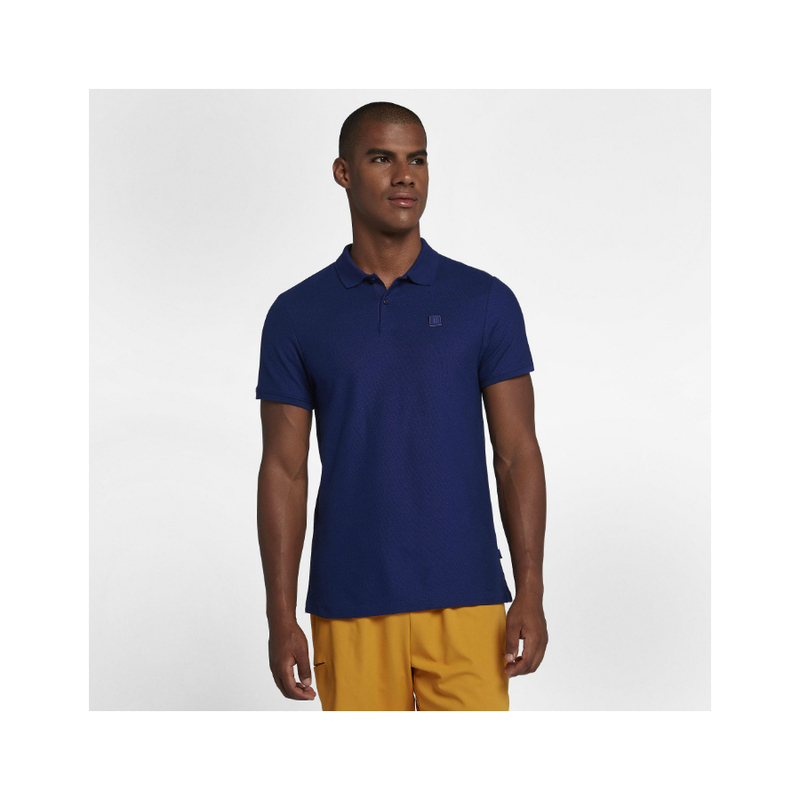 Crafted from soft, sweat-wicking fabric, the NikeCourt Dri-FIT RF Men’s Polo helps you stay dry and comfortable throughout every match.